On Friday Bill Maher shocked everyone by defending ousted radio show host Alex Jones. During a panel discussion on his show, HBO’s “Real Time,” Maher defended Alex Jones’ right to speak freely without recourse. Maher explained to his viewers that the protection of free speech is a fundamental value of liberalism. “If you’re a liberal, you’re supposed to be for free speech. That’s free speech for the speech you hate. That’s what free speech means,” Maher said. Conservative Charlie Sykes wasn’t happy and hit back, telling Maher that Facebook, YouTube, Apple, and other major companies that dropped Alex Jones don’t have any “obligation” to provide Jones a platform to host what many believe is hateful and offensive content. However, that wasn’t Bill Maher’s point at all. While he did agree that private enterprises are not obligated to host whatever it users want, he said there is a better way to handle Jones. 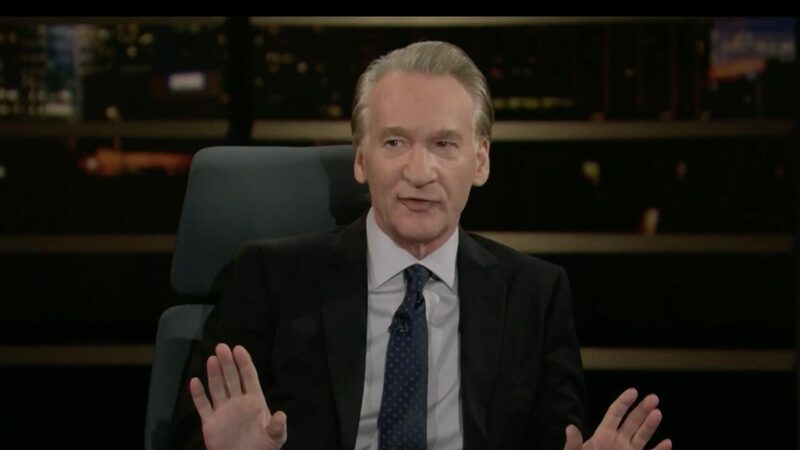 “I’m just saying, as a concept, that the way to get rid of hateful things is to — the sunlight best disinfect it,” Maher explained.